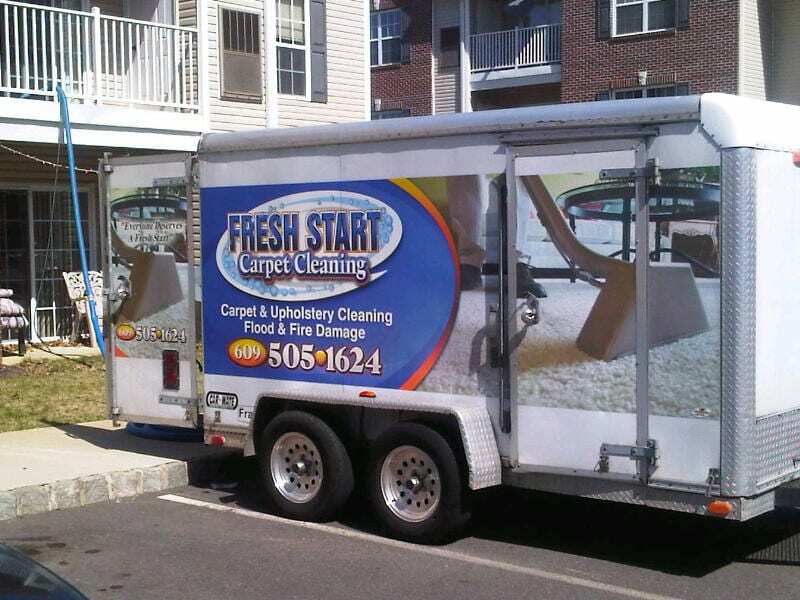 Try our truck-mounted carpet steam cleaning system. 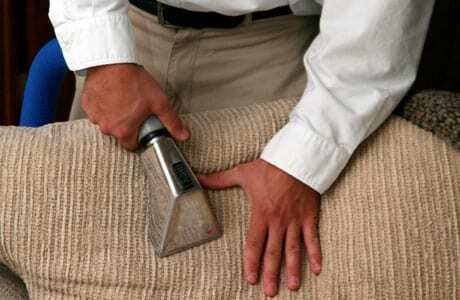 Our method thoroughly cleans carpet & upholstery using hot water, steam and very high suction that removes dirt, stains and germs from your rugs and furniture leaving them completely clean and just damp to the touch when the extraction is completed. Fresh Start Carpet Cleaning uses green detergents that are child and pet safe. Our reputation stands for itself 13 years in the business and some of the best reviews on the internet, we stand by our work. If you want a carpet & upholstery cleaning company that is consistent and thorough and also uses screened employees as well as family owned Fresh Start’s your answer! To schedule an appointment click free estimate or call us to schedule an appointment, we’ll be happy to hear from you! Fresh Start Carpet Cleaning is your best source for carpet cleaning in Yardley, Pa.
Hardwood Floor Cleaning in Philadelphia, Pa.